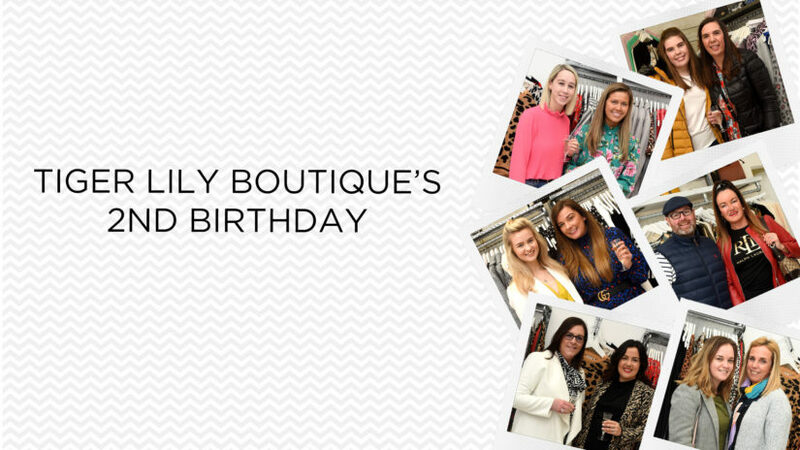 Did you attend Tiger Lily Boutique’s Second Birthday? Check out our latest photo gallery to see if you’ve been snapped. Popular reality TV star Billie Faiers' clothing collection will soon be stocked at an Aberdeen shop. 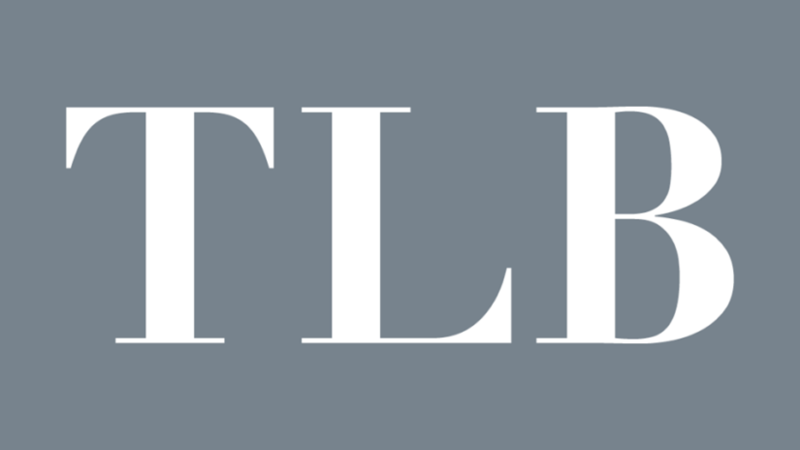 If you want to dress to impress this Valentine’s Day, look no further than local independent womenswear fashion store, Tiger Lily Boutique. 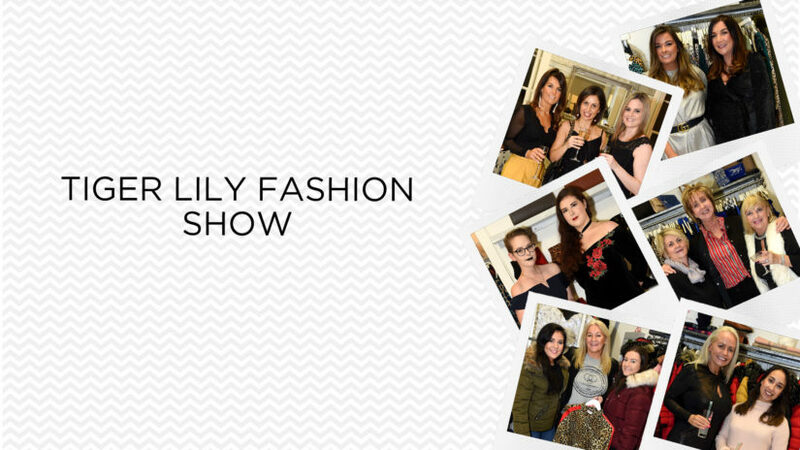 Did you attend the Winter Fashion Show at Tiger Lily Boutique on Chapel Street? Check out our latest photo gallery to see if you can spy yourself. The festive season is all about glitter and sparkle.